Over the last 18 months we’ve spent a lot of time working with schools in varied states of 1 to 1 technology implementation. From schools who have successfully been running BYOD for a number of years, to schools with 1 to 1 device programs (iPads, MacBooks, Chromebooks often being the devices of choice) to schools just embarking on the exciting but challenging journey. Along the way we’ve had lots of conversations with teachers and schools about their lessons learned in moving to a 1 to 1 technology implementation and have discovered a number of common themes. This post represents the 2nd of a series where we will share the lessons learned and best practice strategies we’ve uncovered from working with schools who have made the move to 1 to 1 technology implementation or BYOD. You can read our first post on Student-Led Genius Bars here. 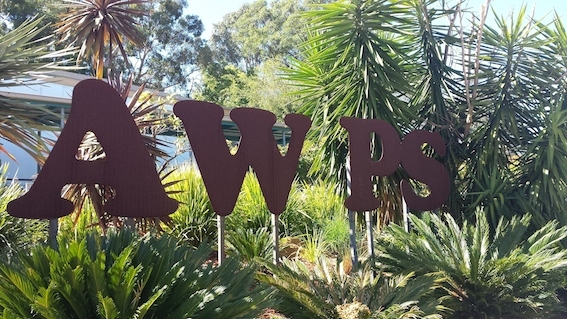 One of a number of schools we’ve been working this term has been Auburn West Public School – we recently chatted to Supriya about her experiences as a teacher using myEd with her Year 1 and 2 classes. Absolutely fantastic! Easy to access and navigate, kids are engaged, the quests are interactive and shows student progress. Even though my students are in Year 1 and 2 they have begun to use certain features such as the social to communicate to me and to their peers. Students are coming to school with questions and a love for learning. They constantly want more quests. We recently attended EduTech 2014 held in Brisbane from June 2-4th; arguably the largest education conference in Australia with over 5,000 attendees and more than 300 exhibitors. 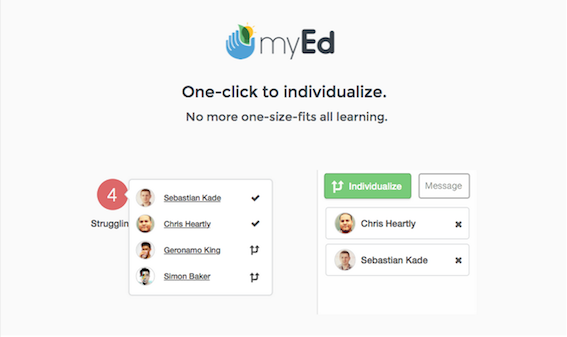 While we have been in product development over the last 18 months co-creating myEd with teachers across Australia, myEd has only been available as part of a limited private beta – but this all changed at EduTech 2014. We officially launched myEd for public use. AND WE WERE BLOWN AWAY BY THE RESPONSE.